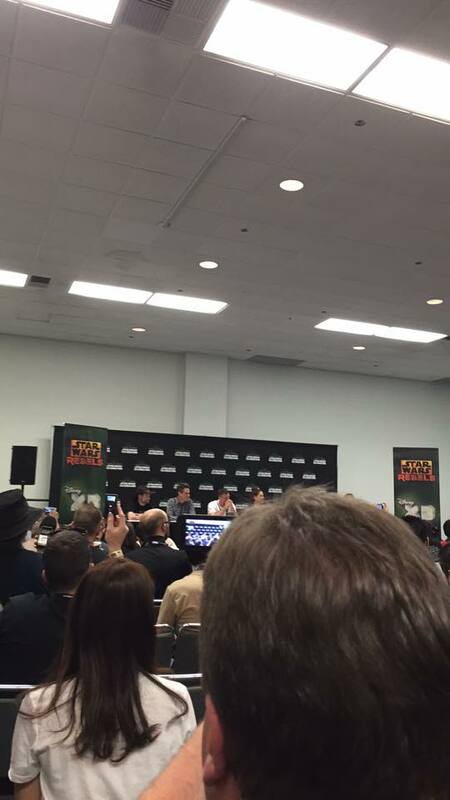 Star Wars Rebels Press Conference Highlights! 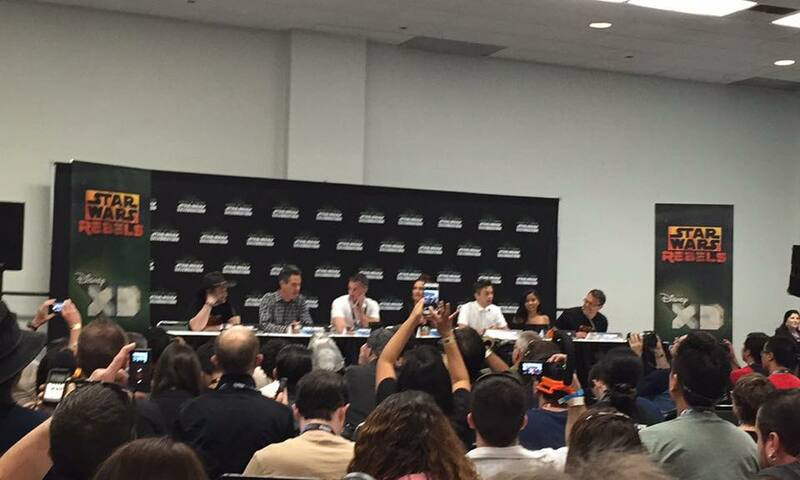 THS has gained access to the Star Wars Rebels Press Conference at SWCA! Here we’ve been given an exclusive look ahead at what’s to come! 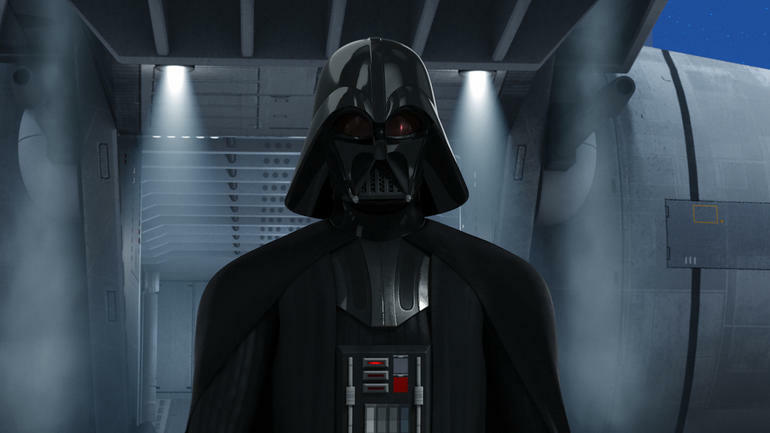 It has been revealed that James Earl Jones will be reprising the role of Darth Vader for the animated series! Freddie Prinze Jr. said it was insane to run lines with Jones being a fan himself! Dave Filoni has also shed some light on a deeper backstory on Chopper and the more we will learn about the Bridger family. Filoni further explained that the name “Ezra Bridger” has significance to bridging the gap between the Prequel Trilogy and the Original Trilogy. We also get to see a more dominant family element put into play with the showing of Zeb’s dancing and cooking skills. Many fans have longed for a bigger Sabine origin background so it was something mentioned to look forward to. Ezra will not only have a mental epiphany but he will be seen with a minor cosmetic change. 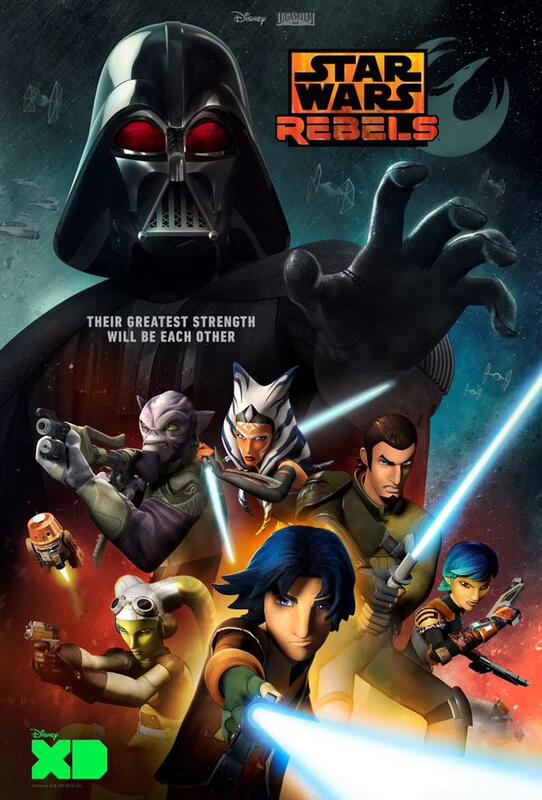 Kanan and Hera will face bigger challenges but the second season will focus on them as individuals and examine their struggles. With the return of Rex and other clones, Kanan will experience flashes of horror from his memories of Order 66. Kanan will also experience growing pains similar to those of a father figure in Ezra’s life.